Richmond, Virginia - Marcus Aurelius Goodrich, novelist and former husband of actress Olivia de Havilland, has died at a nursing home. Goodrich, 93, died Sunday, October 20, 1991 of heart failure. Goodrich was a Hollywood screenwriter and journalist for the New York Times and New York Herald Tribune. He served as a naval officer in both world wars. 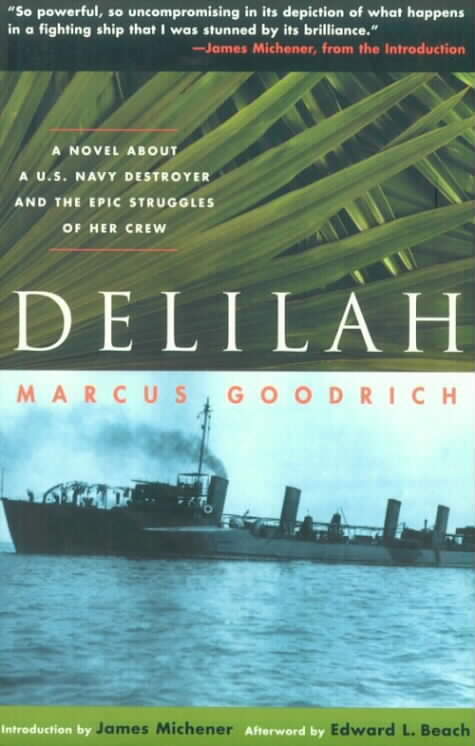 After 15 years of writing and rewriting, Goodrich published his novel ''Delilah'' about life aboard a World War I warship. Despite repeated pleas of agents and editors, he maintained a literary silence, refusing to publish any further novels. Born in San Antonio, Texas, in 1897, Goodrich ran away from home at 16 to join the Navy. Goodrich graduated from Columbia University in 1923, worked for several years for a Philadelphia advertising firm, then struck out for Hollywood where he wrote screenplays and movie treatments. In 1963, Goodrich retired to Richmond, living in a modest downtown apartment. Though he didn't have relatives in Richmond, Goodrich found the traditional views of Richmonders to his liking, a grandson said. Goodrich will be buried at Arlington National Cemetery. Marcus Aurelius Goodrich, 93, a former screenwriter, novelist and journalist who was once married to actress Olivia de Havilland, died Oct 20, 1991 at a nursing home in Richmond after a heart attack. He had lived in Richmond since 1963. Mr. Goodrich and de Havilland were married six years before their divorce in 1952. It was his fifth and final marriage. In Hollywood, he wrote screenplays and movie treatments. His most successful treatment was one that became the hit film "It's a Wonderful Life." He also wrote about naval subjects for the New York Times and worked in the drama department of the New York Herald Tribune. 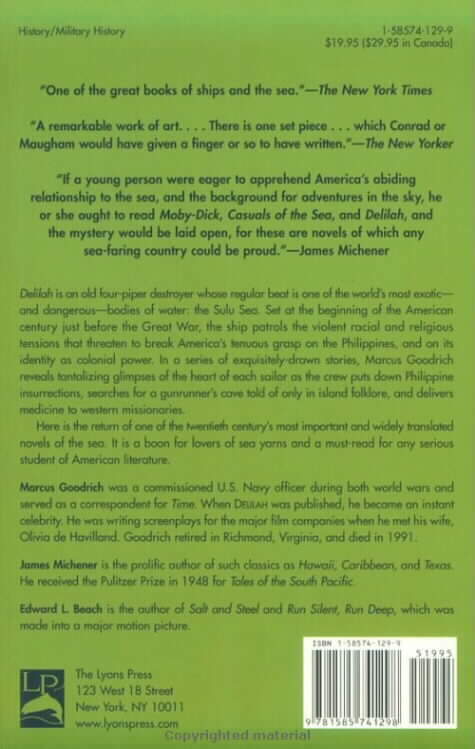 His 1941 novel "Delilah," about life aboard a World War I warship, was a bestseller.